First Responders selflessly devote their lives to serving their communities and are prepared to pay the ultimate price in the line of duty. The relatively low number of First Responders with wills also speaks to the selflessness of First Responders; the very nature of the profession is to think of others first, to put the good of the community before themselves. Avoiding the thought of ‘what happens if I die’ is, for many First Responders, an occupational necessity. 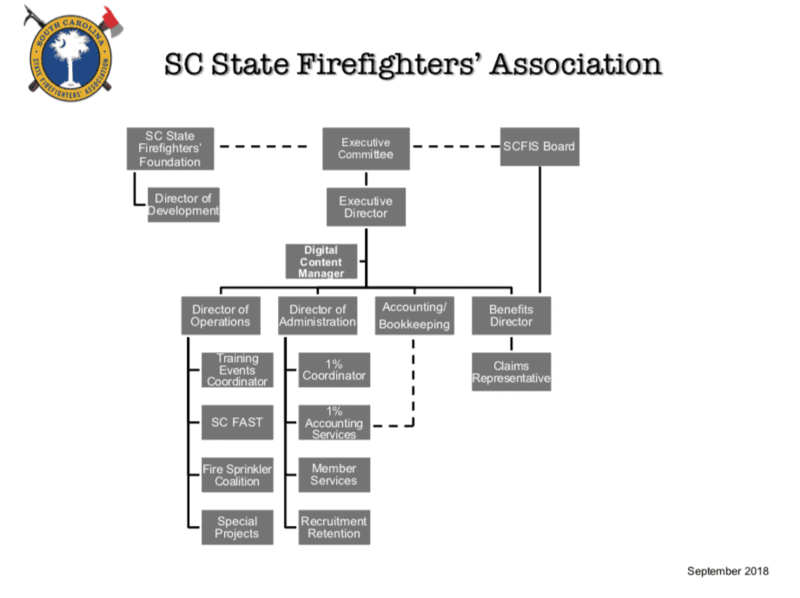 Shortly after the September 11, 2001, terrorist attacks, Anthony Hayes, a partner at Nelson Mullins Riley and Scarborough, LLP, in Columbia, South Carolina contacted the Columbia Fire Department asking what lawyers could do to help that department. During an impromptu focus group, it became clear that there was a glaring need for estate planning services. The Wills for Heroes program was born.